I’m a self-confessed makeup addict. I would happily spend an hour doing my makeup and I don’t care who thinks that’s ridiculous, it’s a hobby I enjoy. Contouring, though, is something I’ve never really got my head around. In this video I discuss my thoughts on contouring and the incredible makeup artists that are out there making tutorials. They are seriously addictive to watch, but I wanted to make my own video for the everyday girl who doesn’t have time or want to paint their face in makeup. Although intense contouring looks great on camera, in real life I think it can look far too heavy. 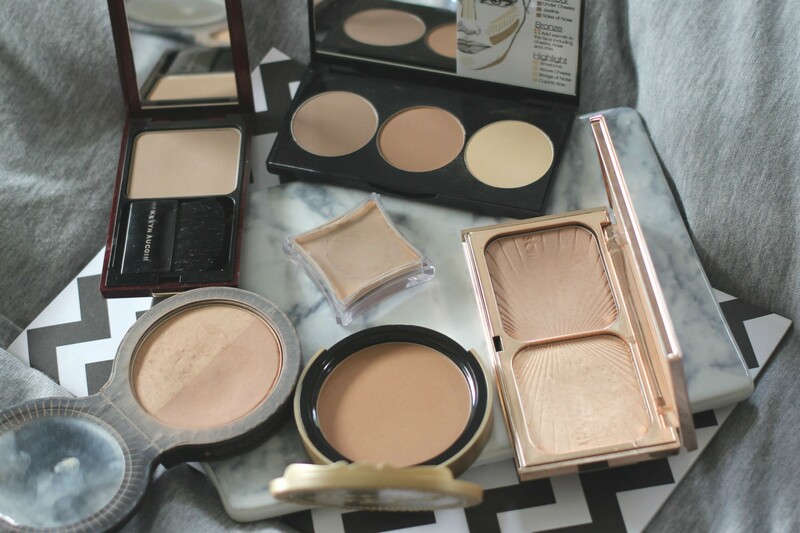 I like to contour using bronzer and soft powders, just to warm up and define my face. Have a watch of this video to hear my thoughts and product recommendations. I hope it’s helpful!